Black forest is an inner Southern suburb, which is near Goodwood and Plympton. Although it is a small suburb, it is still a regular one for electrical work. 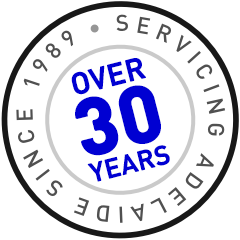 Luke Electrical is happy to be your Black Forest Electrician, and we can come to your home or business to service a wide range of electrical services. 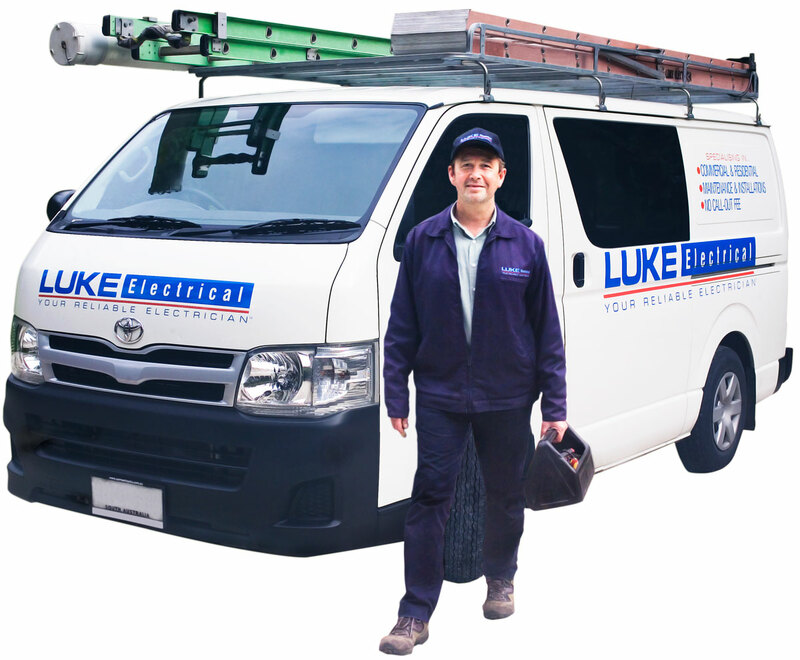 Having worked in the industry for over 30 years, there is no doubt that Luke Electrical’s wealth of experience can assist you with not only pinpointing any electrical issues, but also fixing them. There is also a large amount of services that can be performed in Black Forest, ranging from LED lighting installation, rewiring, powerpoint installation to Fuse box relocations.